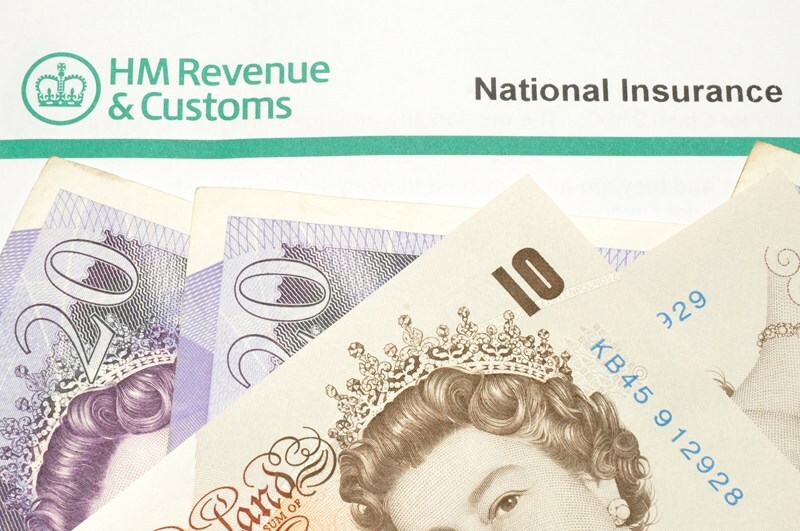 In a surprising move, the Government has announced that the planned abolition of Class 2 National Insurance Contributions (NICs) is to be delayed for a year. The withdrawal of Class 2 NICs was due to take place from April 2018 but will now take place one year later from April 2019. The enabling legislation for this change, NICs Bill will now be introduced in 2018 and will take effect in April 2019. The measures in the Bill include, the abolition of Class 2 NICs as well as reforms to the NICs treatment of termination payments and changes to the NICs treatment of sporting testimonials. 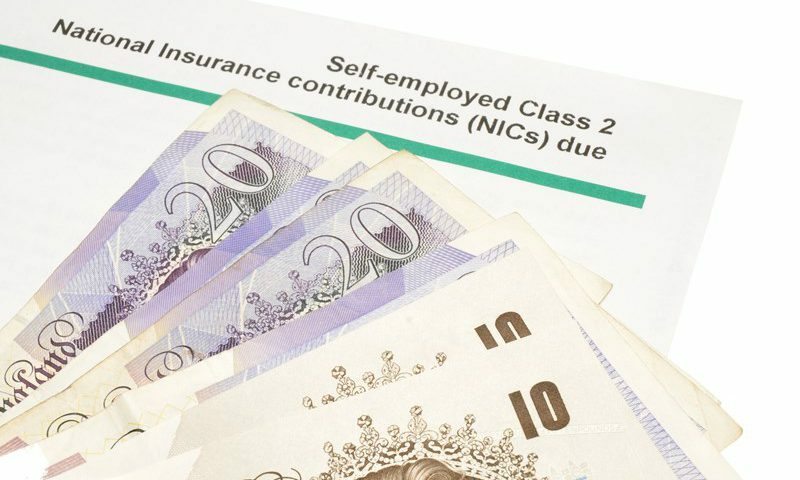 We are told that the reason for the delay, is to allow more time for the Government to assess the impact of the abolition of Class 2 NICs on self-employed individuals with low profits. 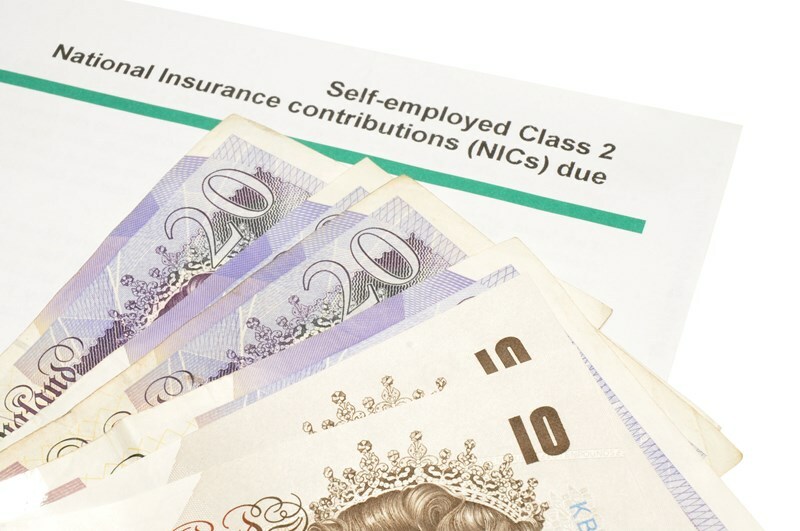 As plans currently stand, self-employed individuals with low profits are likely to face higher costs once the Class 2 NICs are withdrawn. 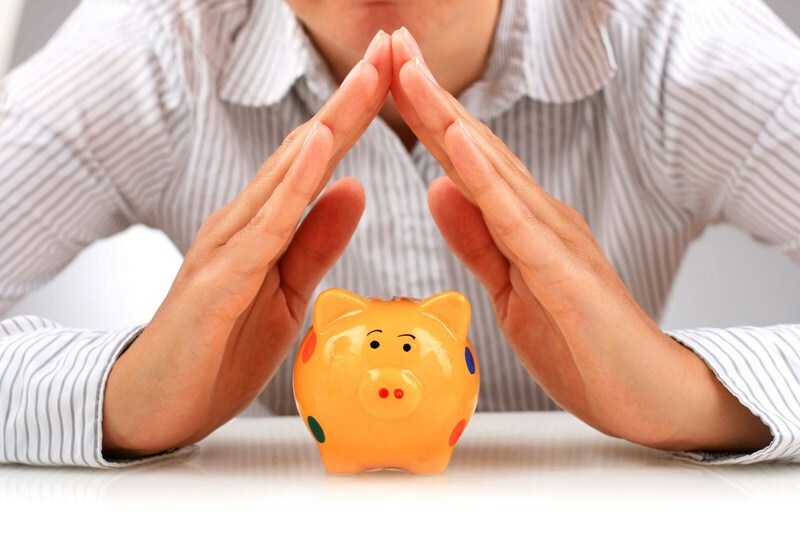 Those with profits below the small profits threshold (currently £6,025), will have to pay Class 3 contributions, which are five times as much as Class 2 contributions in order to build up an entitlement to benefits including the state retirement pension. Class 2 NICs are currently payable at a flat weekly rate currently, £2.85 whilst Class 3 NICs are £14.25 per week. Commenting on the delay, the Low Incomes Tax Reform Group proposed the possible introduction of a lower rate of Class 3 NICs or other measures to help the low-income self-employed.